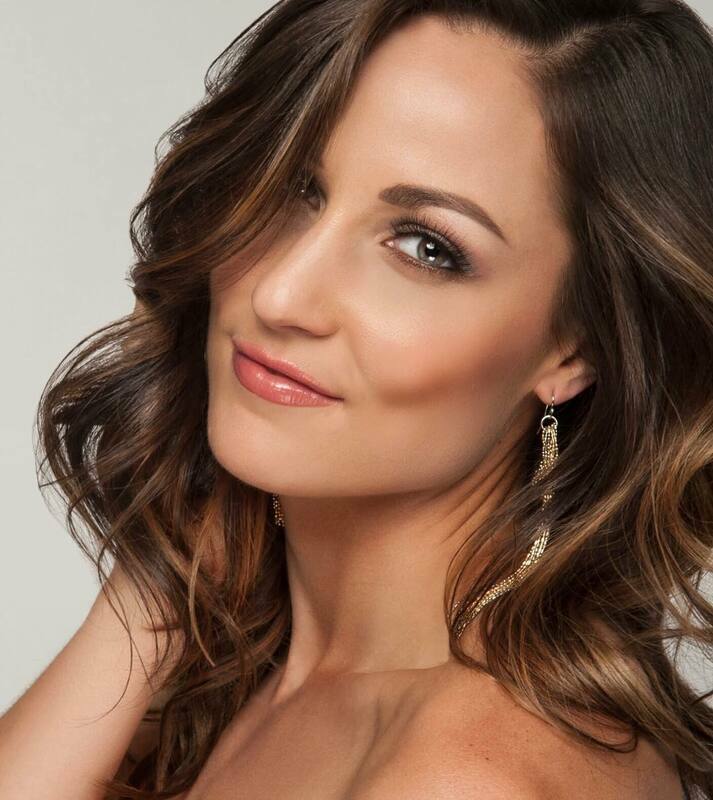 Natalie, a Nike employee, believes in the motto, “If you have a body, you are an athlete”. 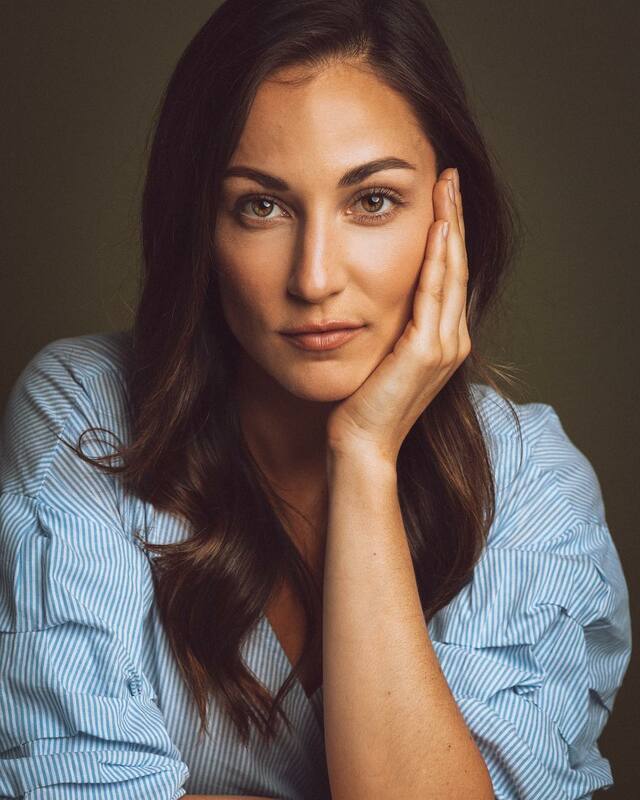 She is a volunteer for the Forward Stride organization providing emotional, physical, and cognitive treatments to special needs patients through equine therapy. 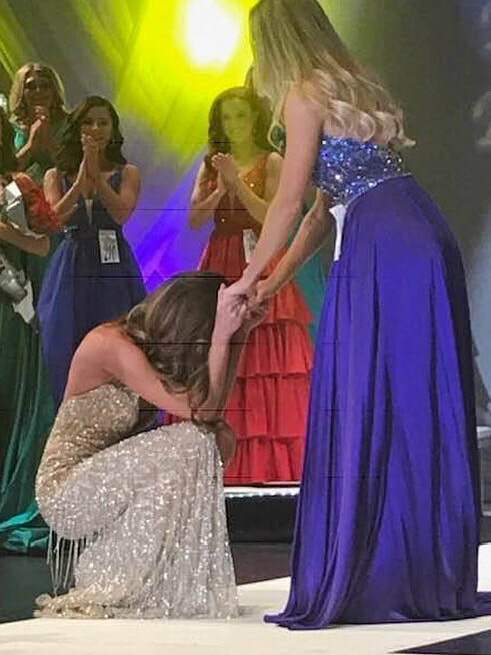 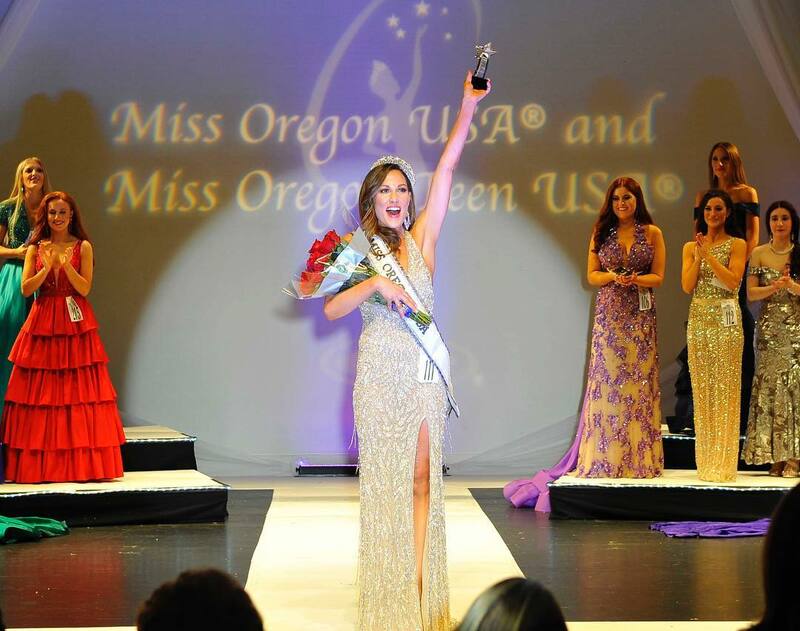 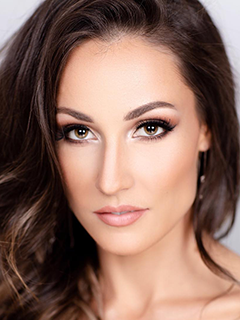 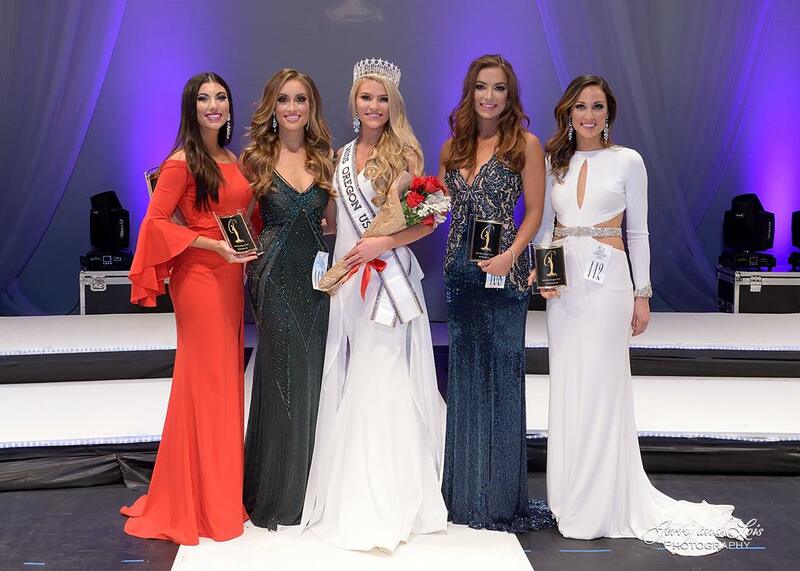 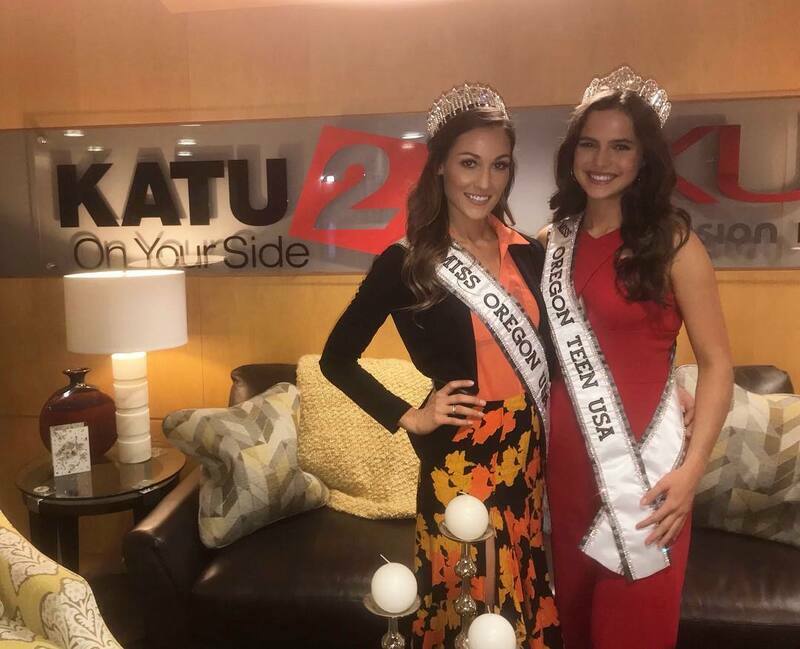 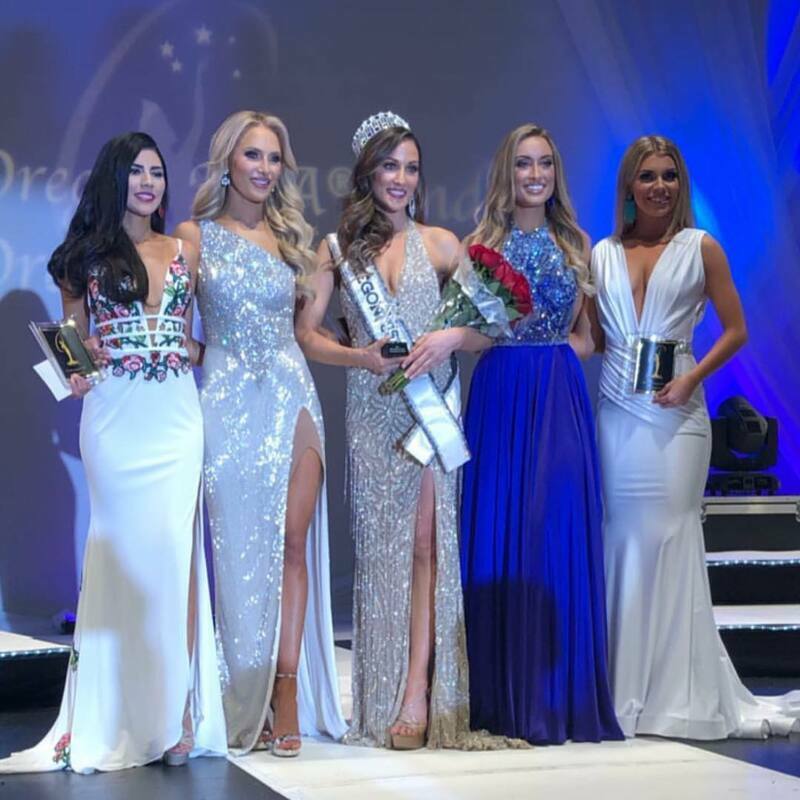 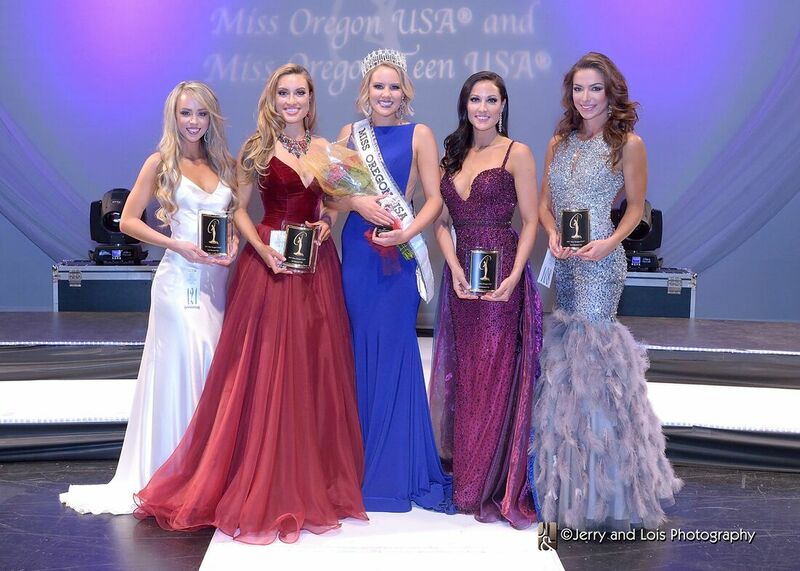 As Miss Oregon USA she will promote her platform Function for Life, increasing awareness around the power of inclusive environments for people at any ability level.